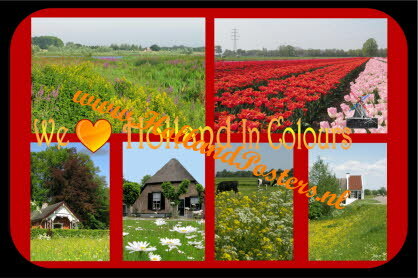 Welcome to our “Feel Holland” web site. See and Feel Holland Poster Shop. We are specialized in posters for people with Dutch roots and Dutch ex pats. 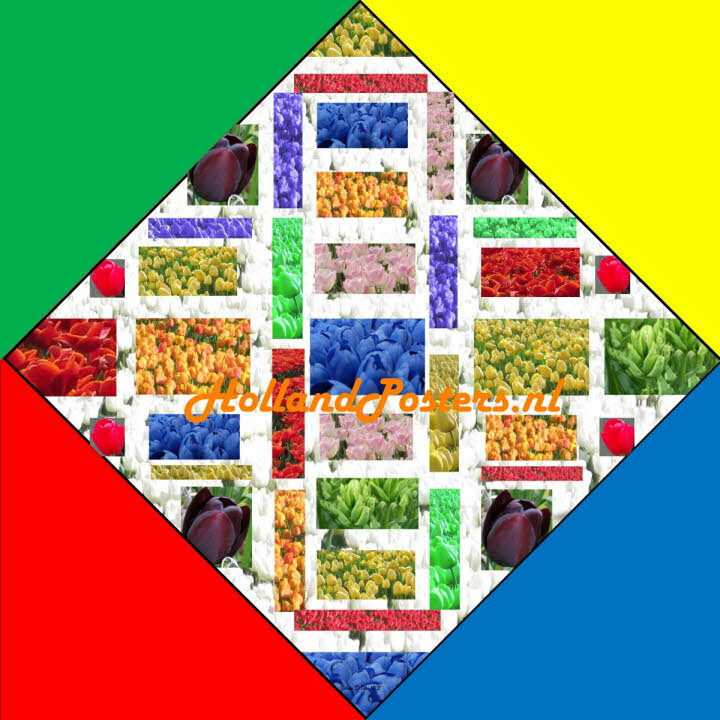 On this web site are a lot of pictures and posters of our nice green country. Thank you for visiting our web site and we look forward to serve you. Feel Holland Posters, I love Holland Posters, Feel Holland by the best Posters.